Old World Charm…Old Florida Tranquility! 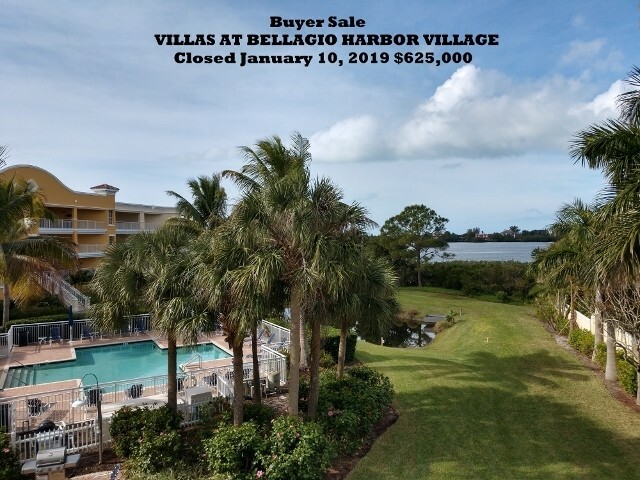 Osprey Harbor Village is located on Bellagio Way off Blackburn Point Road in Osprey, just across the bridge from Casey Key on Little Sarasota Bay which is south of Sarasota and Siesta Key and north of Venice. Famous Casey Key is some of the most valuable real estate in Florida. The lifestyle at Osprey Harbor Village at Casey Key provides a peaceful, intimate, and active waterfront village atmosphere where residents and guests enjoy a variety of recreational and nautical activities around a private and congenial waterfront setting. On any given day you may enjoy; a peaceful day around the pool, an invigorating workout followed by a relaxing spa treatment, a day of boating or fishing on the tropical local waterways. All within steps from your front door! Add this to some of the most spectacular waterfront views available anywhere, and you have the very unique – Osprey Harbor Village. ​Every Condominium has stunning waterfront and sunset views. Imagine sitting on your balcony sipping your favorite cocktail after a long day of relaxation watching the magnificent sunset. You may look far and wide, but you will not find a community with such a variety of quality, high value features and amenities within such an intimate, tranquil setting. With convenient access to Magnificent Waterfront Recreation Facilities, World Class Shopping, Cultural Events, Beaches and Remarkable Restaurants all in a unique Old Florida setting, Osprey Harbor Village truly delivers the discriminating owner the perfect assortment of facilities and amenities for all that Florida has to offer.